As local opticians, our ethos has always been to bring quality products and services to local communities. 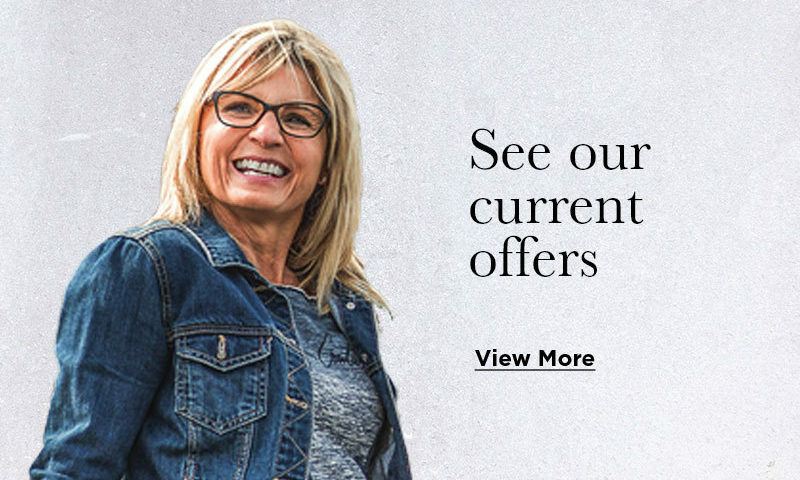 Available across Skye, we can bring first-class, professional eyecare direct to you at home, specifically for those who can't experience our service in-store. 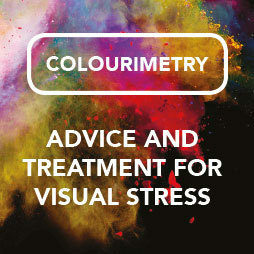 If you’re unable to leave your home unaccompanied, we can arrange for an optometrist to come and visit you. 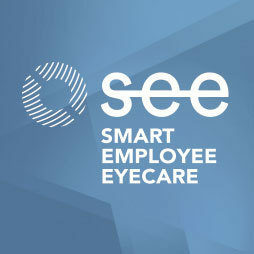 We conduct comprehensive eye exams at home without any compromise in quality. Contact our Portree branch to find out more about our At Home service. 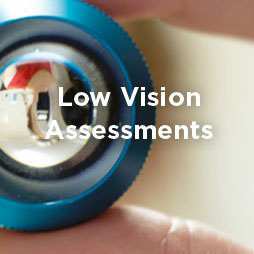 Find out more about NHS eye exams at Optometry Scotland and NHS Scotland. If you’re eligible, contact our Portree branch to arrange an appointment. Please note, at present our At Home service is only available for residents living in Skye. 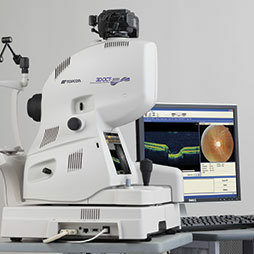 Our qualified optometrist will carry out a full eye exam using portable equipment. With JM MacDonald At Home your optician can learn more about the specific type of eye care you need and take this into account when making their recommendations. After your eye test, if you do have a need for glasses, we will be on hand to provide you with a selection of frames and lenses. You will also benefit from special offers that we may have running in our branch, giving you the whole retail experience from the comfort of your own home. 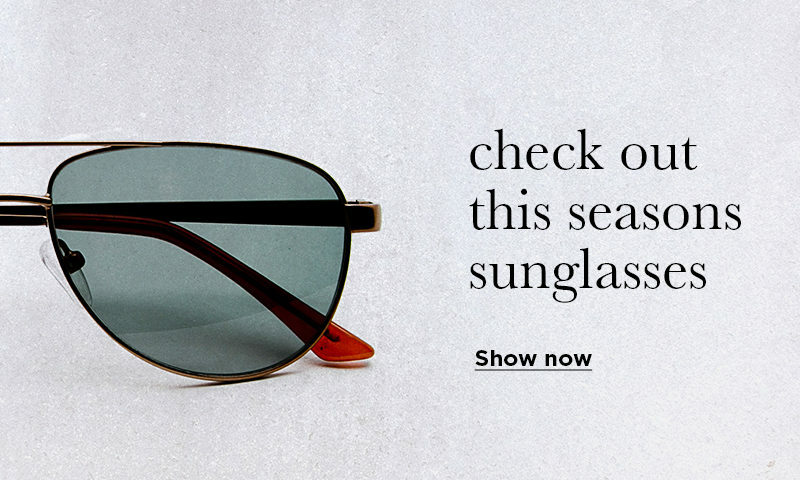 With JM MacDonald At Home you can have your glasses delivered, free of charge. Depending on where you live, these will either be posted or a member of staff will deliver these to you.